10. 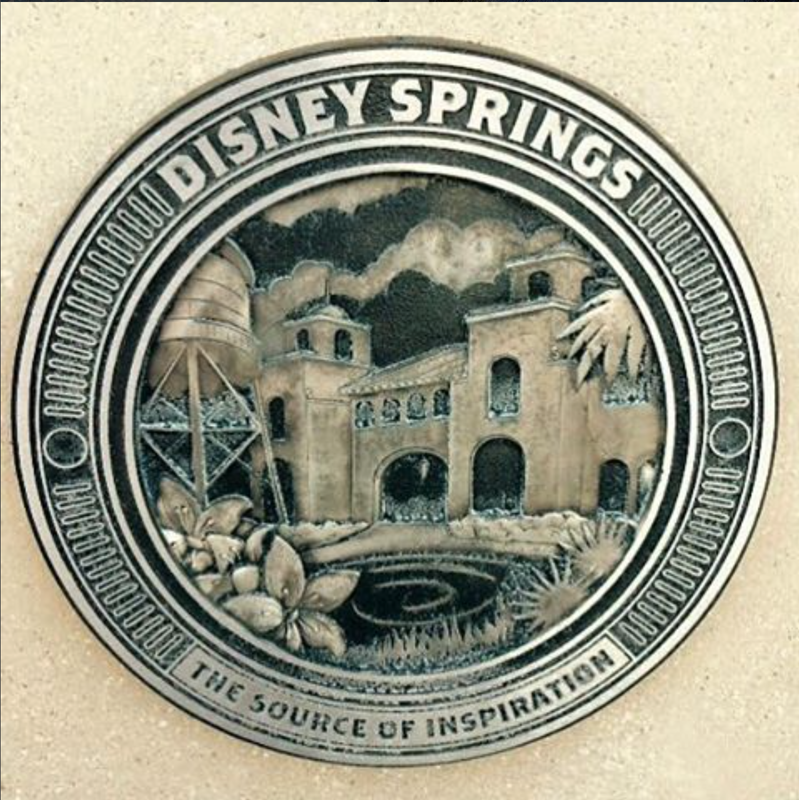 Visit Disney Springs (formally known as “Downtown Disney”) – It goes without saying that the four theme parks are all wonderful, but please take a day, or at least an evening, and visit Disney Springs. There are some unbelievable restaurants (both quick service and table service) and amazing shops there. My personal favorites: The World of Disney store, Wolfgang Puck Express (quick service), and Bongos, a Cuban-influenced restaurant. I love to order a few empanadas a la carte at the Bongos carry out window & then sit outside & people watch. 9. 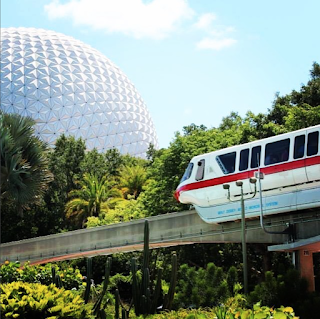 Ride the Monorail – One of my favorite childhood memories of WDW was riding the monorail over to the Magic Kingdom. Even now as an adult, there is just something magical about seeing the castle getting closer and closer as the monorail zips along the Seven Seas Lagoon. It holds a special place in my heart as my first “ride” at Disney, and is now a tradition for my family too. Even if we aren’t staying at a resort on the monorail line, we always make time to take a ride on the monorail. Just remember...please stand clear of the doors! 8. 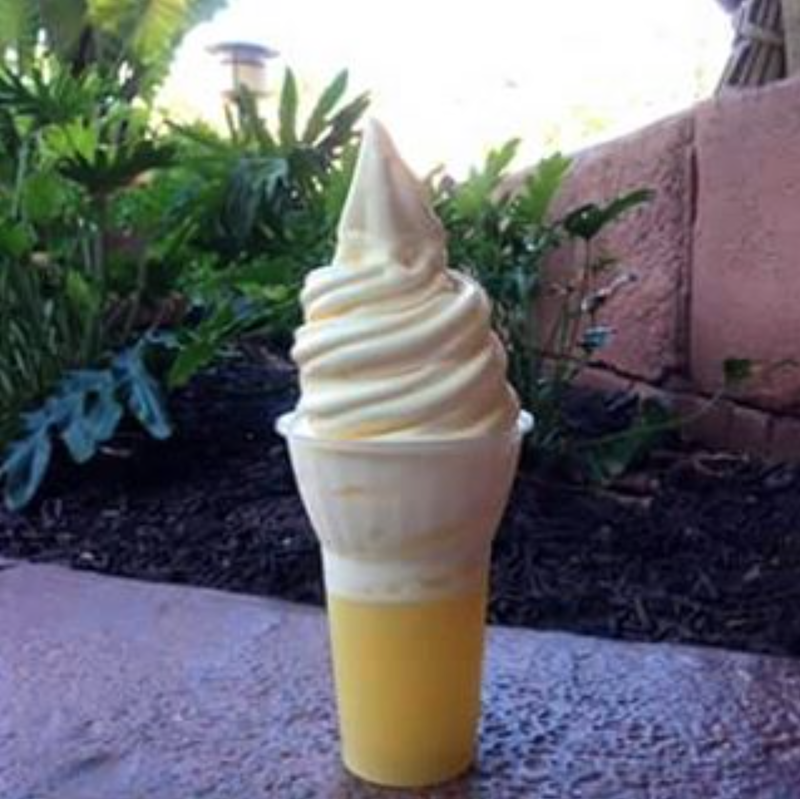 Eat a Dole Whip Float – If you don’t know what a Dole Whip is, then you haven’t lived, my friends! Dole Whip is available in three flavors – pineapple, orange and vanilla. Topped off with pineapple juice & it’s the most amazing float—ever! You can find these delicious soft-serve frozen desserts in Aloha Isle (in Adventureland) at the Magic Kingdom, or at the Pineapple Lanai at the Polynesian Village Resort. And for those of you on a Disney Dining Plan, you’re in luck because these delightful concoctions count as a snack! 7. 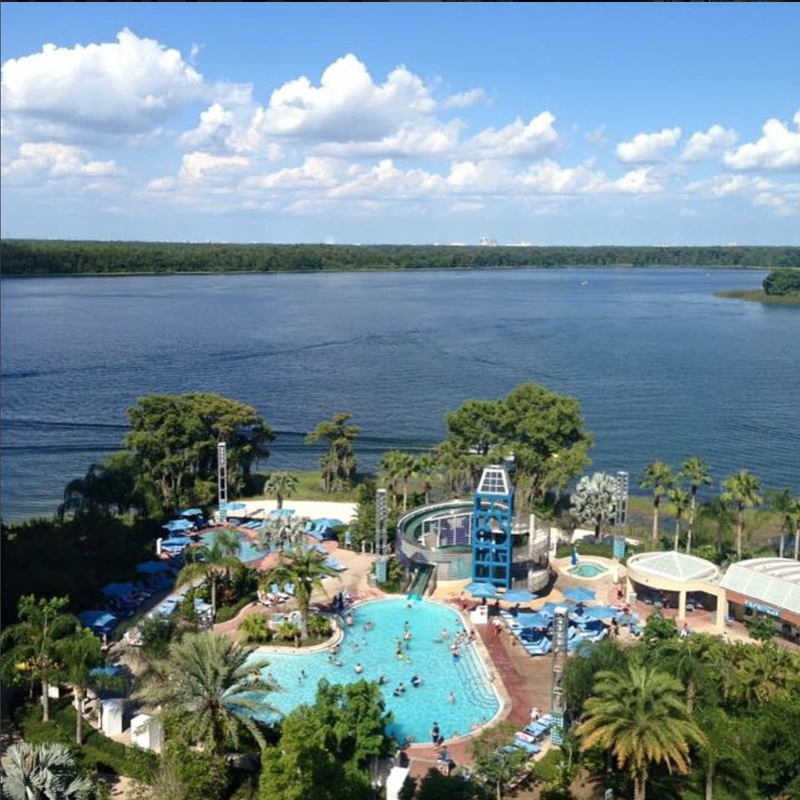 Take a Break at your Resort Pool – Sometimes, so much time is spent running from attraction to attraction at the theme parks, that it’s easy to overlook one big attraction that’s right in front of you: your resort’s pool. Each resort pool is different, but all provide a great opportunity to take a break from the whirlwind of the theme parks, and just relax. One of my favorite things to do is to come back to my resort in the afternoon & chill by the pool for a few hours. It’s a great way to recharge (and give your feet a rest!!) before you return to the park for some more fun in the evening. 6. Watch the Fireworks from the Polynesian or Contemporary – If you want to see the fireworks with less crowds and in a different setting, hop on the monorail and head over to one of the resort hotels. You can have dinner at The California Grill, a rooftop restaurant at the Contemporary Resort, and watch the fireworks from the restaurant’s observation deck. 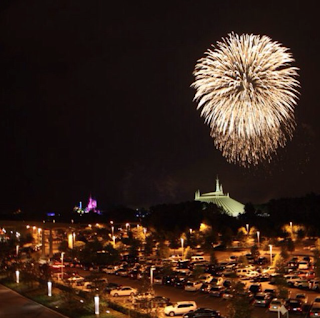 Another fun place to view the fireworks is from ‘Ohana, a restaurant at the Polynesian Village Resort. Both of these restaurants pipe in the music from the Magic Kingdom, so you’re able to see the same show as inside the park, just with a bit of a different view. My personal favorite place to watch the fireworks is on the beach at the Polynesian Village Resort…it’s one of the main reasons I try to always stay there when I visit WDW! 5. Ride Soarin’ – Still unbelievably popular after more than ten years, this flight simulator ride is one of my favorites in Epcot and a “must do” for me during every visit. 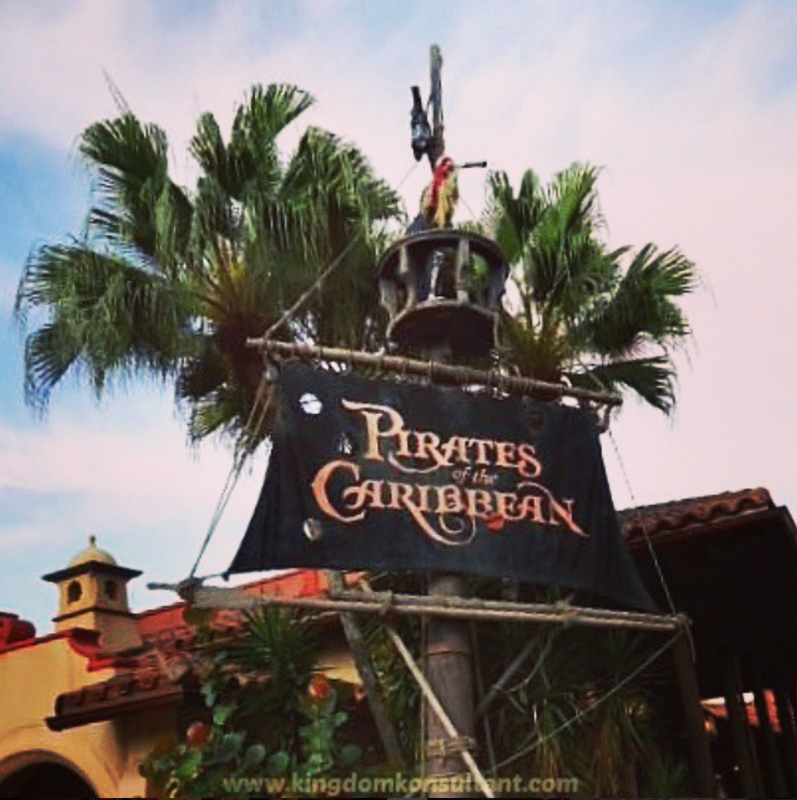 If you can get a FastPass+, do it! If not, plan on arriving at the park as soon as it opens and head directly to Future World West, where Soarin’ is located. 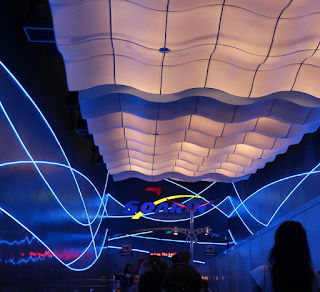 This will save you from waiting in lines that can surpass two hours during peak times! 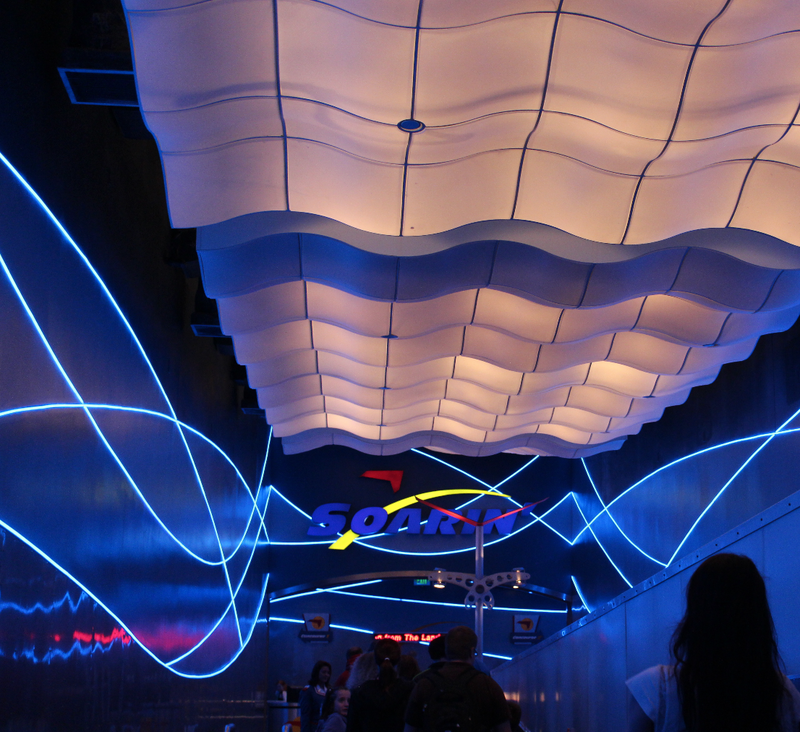 Please note: Soarin' is currently closed for refurbishment and is due to reopen in the Summer of 2016. 4. Dine at ‘Ohana – ‘Ohana, located within the Polynesian Village Resort, is my all-time favorite restaurant in all of WDW. Food is served family-style, and the restaurant features a fun character breakfast with Lilo and Stich each morning, and an all-you-can eat Hawaiian feast of meats, vegetables and other regional specialties at dinner. 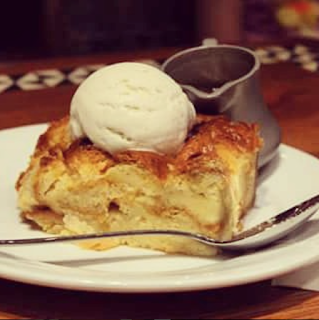 My favorite “don’t miss” at an ‘Ohana dinner—the bread pudding—so make sure you save room for dessert! 3. Take a “Wine Walk” at Epcot – You may have heard people talk about drinking or eating “around the world” at Epcot’s World Showcase. If your stomach (or wallet) can’t handle food and beverage samplings from all 11 countries featured in the World Showcase, there is an affordable and fun alternative called The Wine Walk. This experience, available year round, allows guests to sample some of the wine offerings in France, Italy and Germany. The cost of this activity is $20 and includes a total of six two-ounce pours, two per country. You can purchase your Wine Walk “passport,” which provides a listing of the various wine sample offerings, within any of the three countries mentioned above. 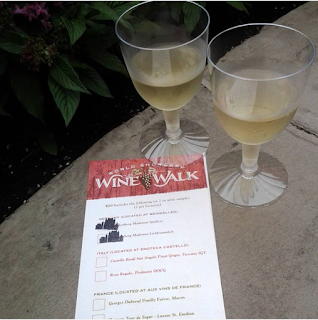 If I’m vising Epcot when the Food & Wine Festival is not happening, the Wine Walk is a definite “must do” for me! A glass of wine, paired with a little French bread and cheese….bon appetit!! 1. Meet Mickey Mouse – If at all possible, meet the mouse! After all, what’s Disney without Mickey, right?! You can run into Mickey at a variety of places throughout WDW, but I especially recommend to meet him at a character meal, if at all possible. During the meal, he will take time and walk to each table, signing autograph books and taking pictures with each family. It’s a keepsake that your entire family will enjoy for years to come. 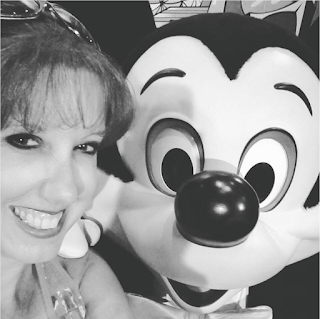 If you can’t do a character meal, you can always meet him in one of the parks—and, bonus, he now takes selfies too!